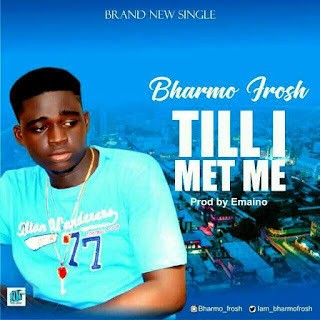 Bharmo Frosh releases his first single ‘Till I Met Me‘. 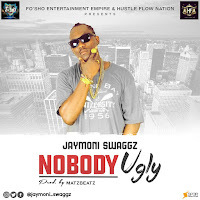 A high tempo song guaranteed to get you off the wall and move your feet. Bharmo Frosh is a musical artist, a talented vocalist and a prolific music rapper.